Michigan auto accident injury victims who did not have their own car insurance policy are often still eligible to receive no-fault insurance benefits. The Michigan Assigned Claims Plan accepts applications for personal injury protection benefits (PIP) made by a person who suffered accidental bodily injury arising out of the ownership, operation, maintenance, or use of a motor vehicle as a motor vehicle. Claims under the Michigan Assigned Claims Plan can be made by vehicle occupants, pedestrians, and bicyclists. The driver or passenger of a motorcycle can also file a claim for benefits if the accident involved an uninsured motor vehicle (which was not another motorcycle). Claims are often made in cases involving hit and run accidents. Which Insurance Company Is Responsible? Any person (whether a Michigan resident or not) who is injured in an accident in Michigan, either while riding in or being struck by an uninsured Michigan-registered vehicle, will be covered by no-fault benefits through the Michigan Assigned Claims Plan, if there is no other policy of no-fault insurance available to the injured person. WARNING: Benefits are not available from Assigned Claims to the owner (registrant) of an uninsured car or motorcycle who was injured in an accident while driving or occupying his or her own vehicle or motorcycle. Drivers of stolen cars or motorcycles are not eligible for benefits. 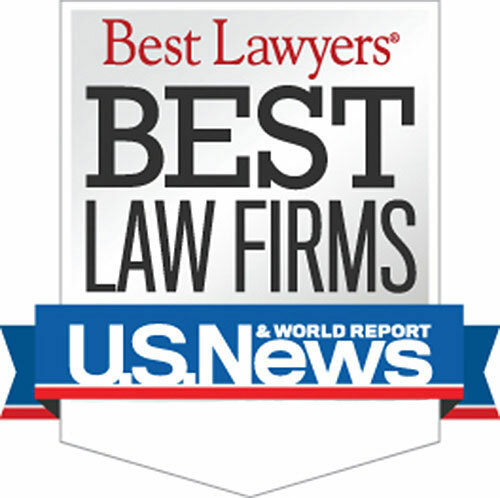 Who is the Best Michigan Assigned Claims Lawyer? The no fault insurance attorneys at Buckfire & Buckfire, P.C. understand issues relating to assigned claims. This allows us to get the best settlements for our clients. It is important to have an attorney not afraid to fight for you when you have dealt with any assigned claims issue. What are Michigan Assigned Claims Eligibility Requirements? A claim submitted to the Assigned Claims Plan is screened by staff to make sure it meets the eligibility requirements. If so, it is assigned to one of nine Michigan insurance companies for complete investigation. If the injured person is eligible for benefits, the assigned insurance company pays the claim. The Assigned Claims facility does not pay claims. 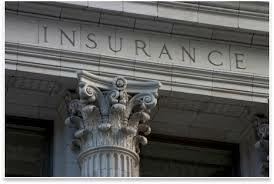 The insurance company is then reimbursed by Assigned Claims facility for the amount paid to the victim. Assigned Claims is funded by all companies who write auto insurance policies in Michigan and all self-insurers. To find out if you are eligible to make an Assigned Claims Plan application, call our experienced Michigan no-fault insurance lawyers today at (800) 606-1717 to discuss your case. We will explain your legal rights and help you get started on your road to recovery. We operate under our No Fee Promise, which means you will not owe a dime unless we can reach a settlement for you. There is nothing to lose so call today to discuss your situation! 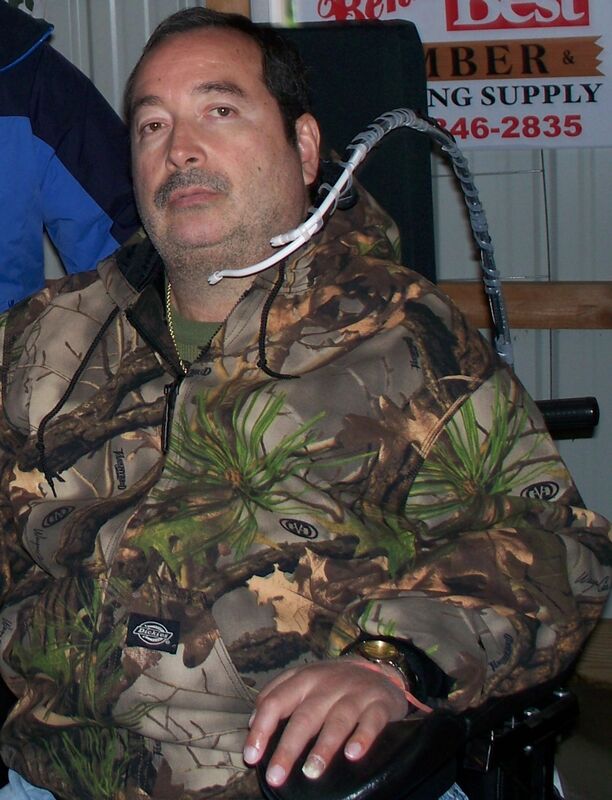 "I am a quadriplegic as a result of a car accident and my insurance company denied me a portion of my insurance benefits. I contacted Daniel and he was able to get those benefits paid quickly for me. Daniel is a very caring and compassionate person. Even though he doesn't really know me he treated me as if I was one of his family and made me feel very comfortable. I knew from the first time that we spoke that he would give his all to resolve the situation with little regard for his personal benefit. I had all but given up when a friend recommended me to Mr. Buckfire and he was more than willing to go to work to get me when I rightly deserved. Alot in my life had been ripped away as a result of the car accident but Daniel was there to help me restore as much as possible. He even made sure that I was completely satisfied with the results."